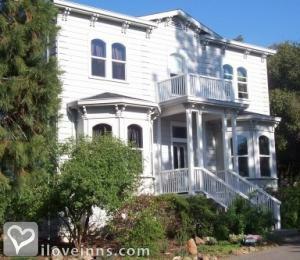 Yosemite National Park bed and breakfast travel guide for romantic, historic and adventure b&b's. 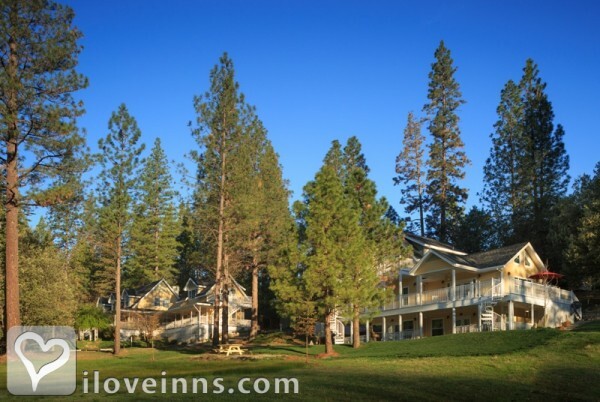 Browse through the iLoveInns.com database of Yosemite National Park, California bed and breakfasts and country inns to find detailed listings that include room rates, special deals and area activities. You can click on the 'check rates and availability' button to contact the innkeeper. When tourists talk about the amazing natural spots that they have visited in California, it is most likely that they would mention Yosemite National Park. This is because Yosemite National Park is the state's pride when it comes to the gifts that Mother Nature has provided. Tourists who come are always left fascinated as they hike in the Mariposa Grove, where a forest of huge sequoia trees is found. 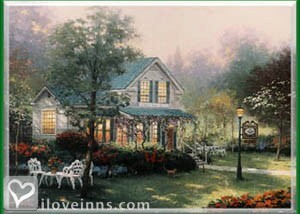 Just near this are Yosemite National Park bed and breakfast inns. One of the most talked about feature is Half Dome, a very interesting and captivating geological formation. Another amazing geological formation that can be found in Yosemite National Park is Glacier Point where you can see mountain peaks forever. Waterfalls and meadow vistas delight all ages. By Clouds Rest Cabin.